DEERFIELD, IL — Alera Group, a leading national employee benefits, property and casualty, risk management and wealth management firm, has acquired three firms. 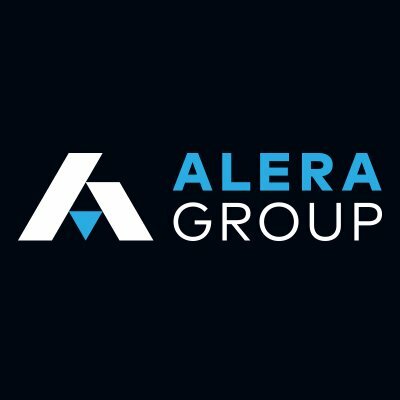 Each of these firms has a unique role in expanding the depth and breadth of Alera Group’s resources and national reach. Burnham Benefit Advisors, located in Lake Placid, NY, is an employee benefits firm built on a strong reputation of service, integrity and commitment. The firm offers compliance assistance, wellness program management, HR software, benefit technology management and a unique online marketplace. Using these tools, they design creative benefits solutions for each client. Champion Benefits, based in Atlanta, GA, provides integrated, strategic benefit plans structured for long-term client success. Their fully integrated team includes healthcare consultants, pharmacists, nurses, analysts and wellness program development specialists. The company is built on providing impeccable service “the way it should be,” providing unique solutions to a broad range of client needs. VantagePoint Benefit Strategies, located in Lester, PA, is an employee benefits brokerage and human resources consultancy focused on assisting small and medium-sized employers to develop effective, affordable benefits programs. The firm takes an innovative approach to benefits that centers around attracting and retaining top employees while creating a long-term strategy to contain costs. VantagePoint will join Alera Group through local firm Pentra.